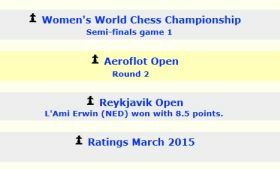 For years Rybka has been the uncontested number one in computer chess. Now the new Rybka 4 plays even more aggressively and more tactically, with better understanding of the attack on the King. Rybka 4 is more precise and reliable than its predecessor. Rybka 4 contains a database of 1.5 million games and includes Classic membership for Playchess. com for one year. Rybka 4 is a UCI engine, with 32 and 64-bit versions included in the package. 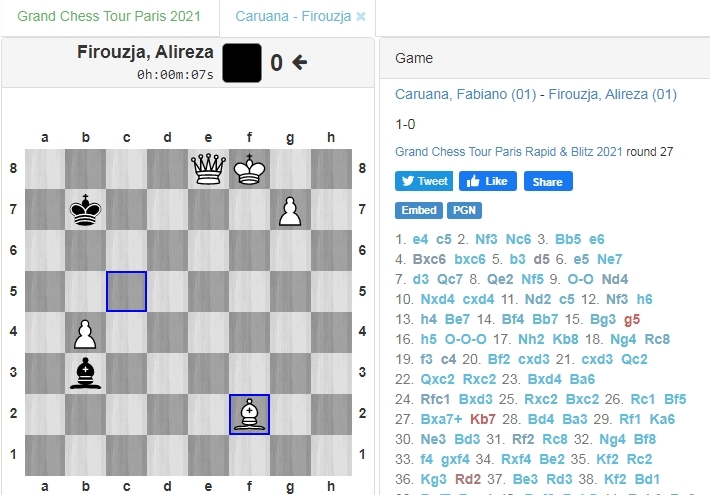 Rybka can be made the default engine in ChessBase 10. Playing strength of over 2,200 ELO (International tournament standard), with opening moves library choices: The Classic London Book (approx 57,000 positions) and the Modern Book (more than 100,000 positions), or select no book and the computer calculates the move itself. Build confidence: custom tailor the playing strength, options and exercises to suit virtually any skill level. The Integrated chess trainer also makes it well suited for beginners and novices. This 3rd volume of the,’Garry Kasparov on Modern Chess’ series concentrates on the third and fourth matches in this sequence: London/Leningrad 1986 and Seville 1987. 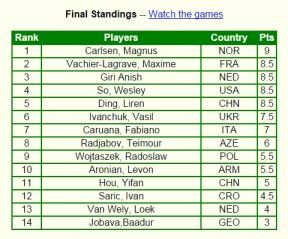 Both matches were tremendously exciting and hard fought and both produced chess of an extremely high level.